There are several politicians in India who have been sentenced to imprisonment regarding several cases against them. Politicians hold a powerful post and its their moral duty to not disturb the smooth governance of their country but unfortunately, they are too much involved in wrong activities and in today’s date have become one of the biggest source that creates problems in running the country smoothly. Its really a matter of shame for India and Indians who elect their representatives for their good but unfortunately, they became sufferers. Although there are many politicians who went to jail but we are mentioning the name of few big guns. Here is the list of Politicians who went to jail for very serious and heinous crimes. Jayalalitha is a big gun from AIADMK who served as CM of Tamil Nadu several times. 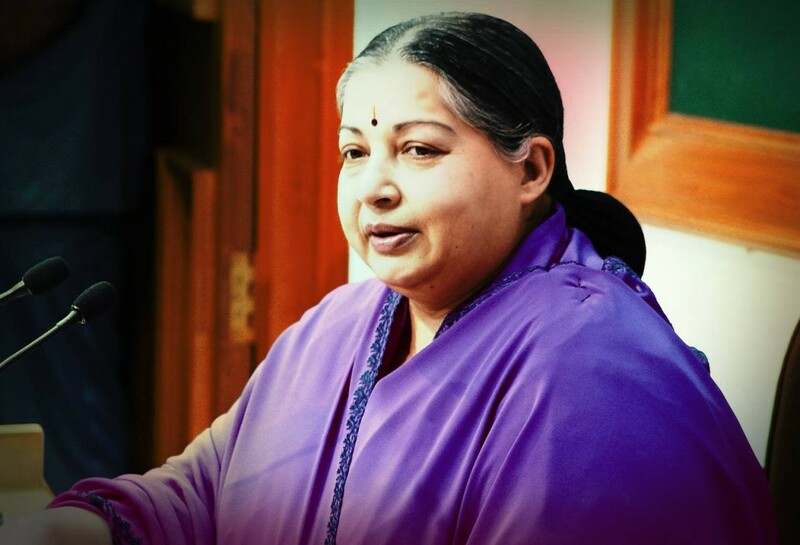 Jayalalitha was found guilty by a special court of Bangalore and sentenced her jail for 4 years and slapped a fine of Rs 100 crores. She was found guilty for corruption when she was Chief Minister from 1991-1996. She was accused of holding assets much more than her income. A total of 65.66 crore of income is found from her with no defined source. Along with her, there are three others who got sentenced. Apart from this Jayalalitha had to resign from CM post plus she cant fight elections for 10 years. She is the first Chief Minister who lost the post in a graft case. After serving jail for more than half a month, Supreme Court granted 2 months bail to her and suspended her sentence. Amit Shah is a big gun of BJP who got the position of BJP president and won 5 elections successively from 1997 to 2012 as Gujarat MLA . 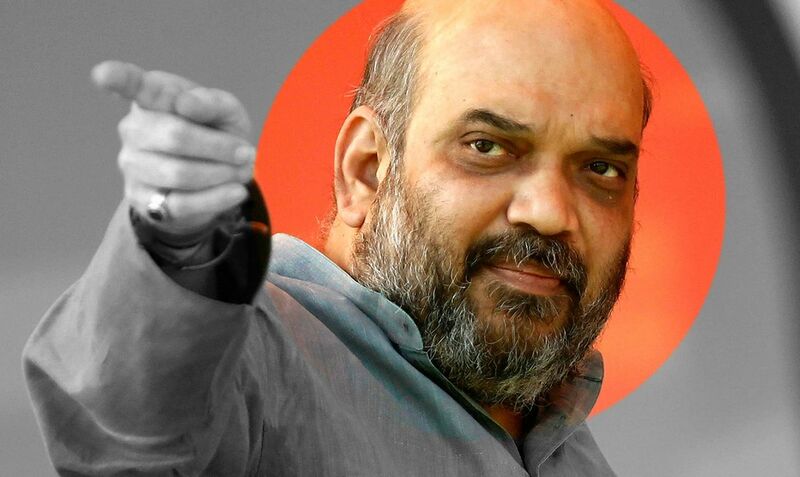 Amit Shah is accused of major crimes like theft, kidnappings, murder etc. Apart from that, he faced the charges of wrong confinement and extortion too. He was arrested for Sohrabuddin fake encounter case, murder, extortion etc. He got bail after 3 months of his arrest. He was also forcibly thrown out of Gujarat state for his crime by law. He is still on bail and can be sentenced any time by judiciary of India if found guilty. 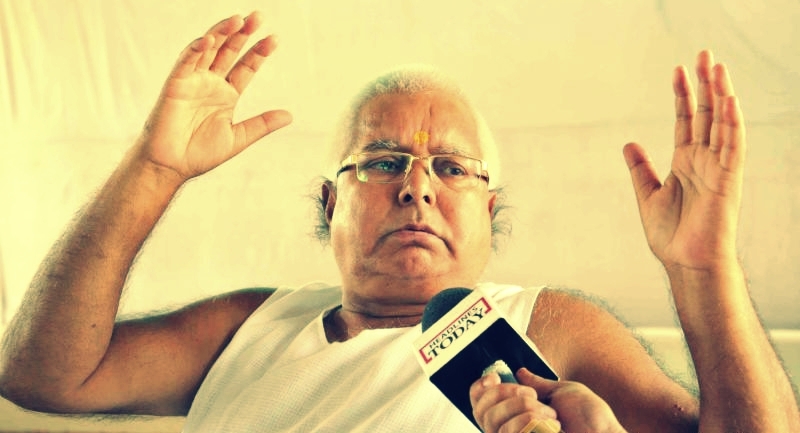 Lalu Prasad is a big gun of BJP who is associated with UPA and served as Rail Minister of India. Apart from that he was ex-CM of Bihar. He was charged for Fodder Scam worth Rs. 9.50 billion. The corruption charges were so serious against him that he had to resign his CM post but handed his post to her wife, Rabri Devi. He was filed with 53 cases of serious crimes. For the first time, he was sent to jail for 4-5 months. 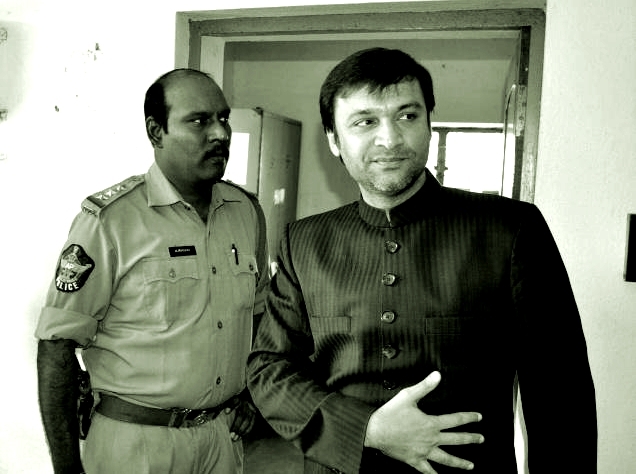 Akbaruddin Owaisi is a big gun of AIMIM who is a MLA of Telangana state. He was accused for giving hate speeches against Hindus. He used hated speeches in his rallies and used very fowl and bad language for P.V. Narsimha Rao, Narendra Modi, BJP, VHP, RSS, USA etc. He even made disgusting speeches against Lord Rama and of Hindu festivals which could have become the biggest source of communal tensions. He even supported the illegal Bangaldeshi immigrants. He made bad speeches against Bhagyalakshmi temple of Hyderabad. 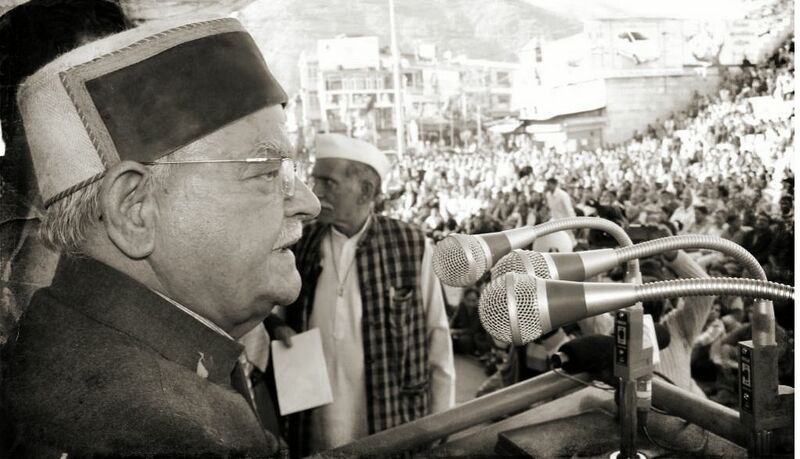 He called Indian police and Hindus impotent and made speeches which could lead to communal tensions between the two communities of Hindus and Muslims. He was sent to jail for 40 days but was granted bail after that. Now he has claimed that the reports against him are wrong. Some cases are pending against him and he is still on bail, but can be sentenced anytime if found guilty by Indian judiciary. 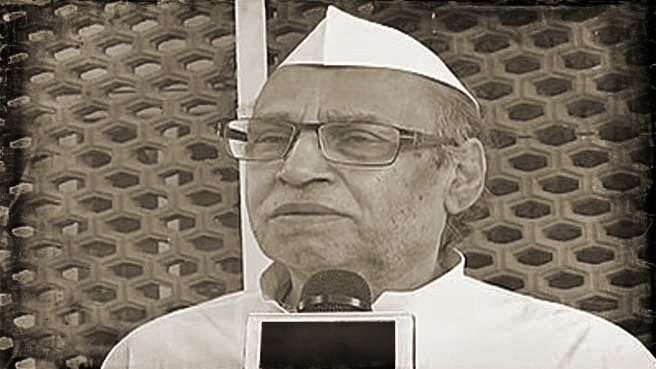 Mahipal Maderna was a cabinet minister in Rajasthan government under Indian Nation Congress. He was expelled from congress in 2012 when he was accussed for Bhanwari Devi Case. He was charged with the plot of murder and kidnappings. He was found in some compromising positions with Bhanwari Devi, a nurse. Sources says that Bhanwari Devi, (dead now) blackmailed Maderna from time to time. Bhanwari was found missing for a long time and then found dead in an unimaginable situation. 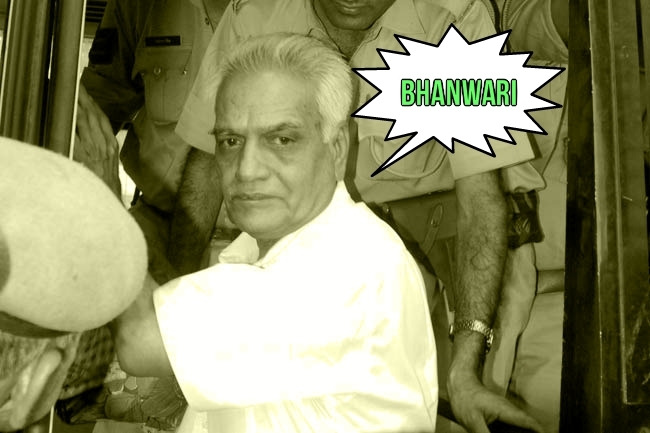 He got jailed along with ex-MLA Malkhan Singh for plotting plan against Bhanwari. Kanzimozhi is a the daughter of DMK chief Karunanidhi and MP from Rajya Sabha (Upper House) who is one of main accused of 2G Spectrum scam. She made too many favours to Kalaignar TV as she held 20% of the Kalaignar and her mother in law held 60%. She was arrested by CBI and sent to Tihar jail for using wrong procedures for Kalignar and inappropriate use of public money worth Rs 200 Crores. She served imprisonment for 6 months but then got bail. She can be sent to jail anytime if found guilty by Indian judiciary. 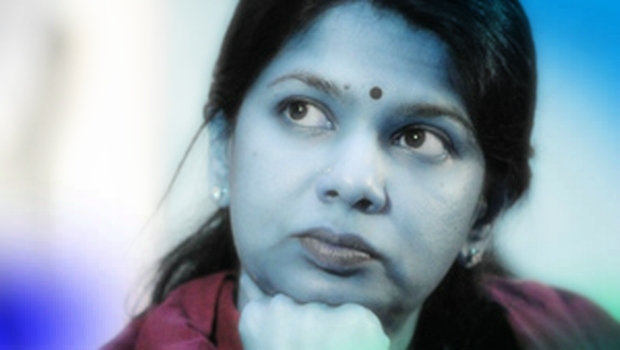 Both NDA and UPA leaders were suspected in 2G scam. 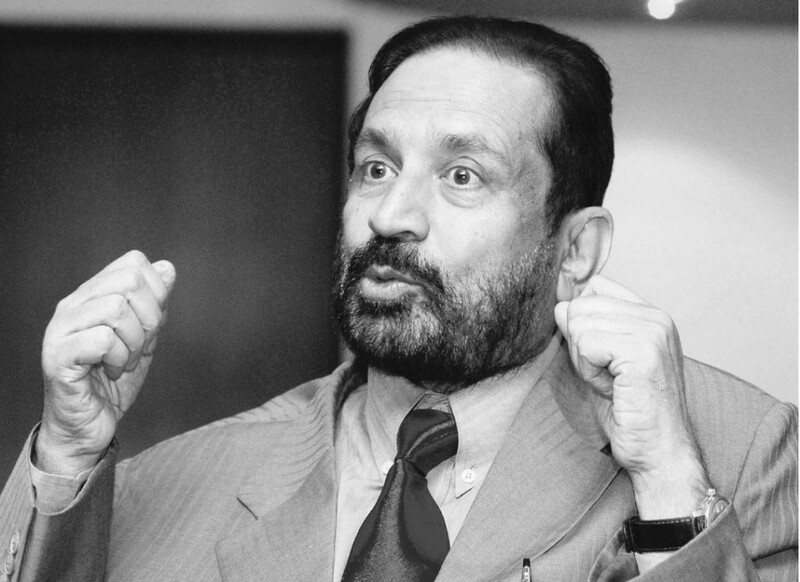 Suresh Kalmadi was a MP from Pune for Congress and one of the biggest accussed in CWG 2010 Scam. He was the head of Indian Olympic Association and Common Wealth Games 2010 but used his post in a very inappropriate manner doing corrupted practices. In 2010 CWG games, Timing-Scoring-Result system contract was given to a Swiss firm for practising wrong activities and did many more like that. The CWG scam is the one of the worst scam of all times estimated of Rs. 70000 Crores. Suresh Kalmadi had been put on trial by CBI and was sent to jail plus slapped a fine of Rs 5lakh security. There are several pending cases still on him and was jailed for 10 months but got the bail. He can be jailed anytime if found guilty by Indian Judiciary. Sources reveal that Sheila Dixit was also involved in CWG scam but no one reported FIR against her but as soon as Arvind Kejriwal became CM of Delhi by thrashing her very badly in Delhi Elections 2013, he made 3 FIRs against Dixit for her major involvement with Kalmadi. 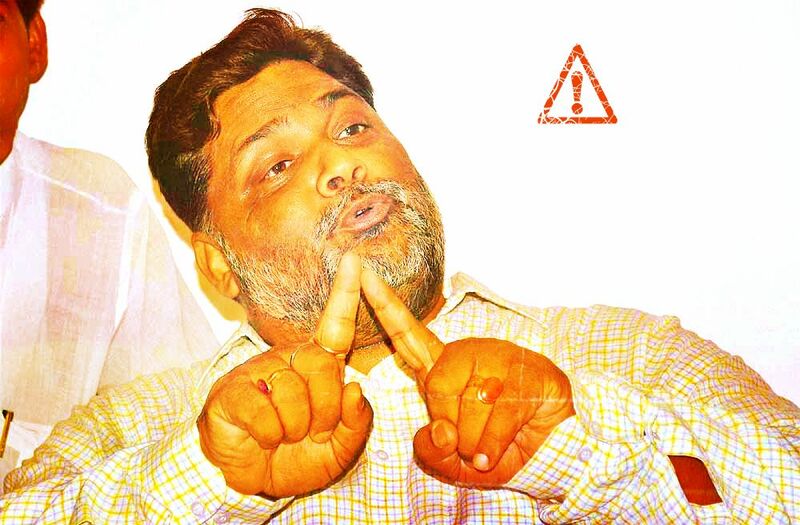 Pappu Yadav is a MP from Bihar and won elections many times from different Bihar constituencies. He was the main accused in plotting the murder of Ajit Sarkar, CPI(M) legislator. He was sentenced to life imprisonment by Indian Judiciary for Sarkar murder. Sources revealed that he shared an under handshake with Congress too. He was the main accuse of Purulia Arms Drop Case by helping the helicopter men to drop AK-47 in West Bengal areas to get rid off CPI workers. Sources reveals that Congress supported him a lot for that. Andimuthu Raja is the prime suspect for 2G Spectrum Scam and belongs to DMK party. 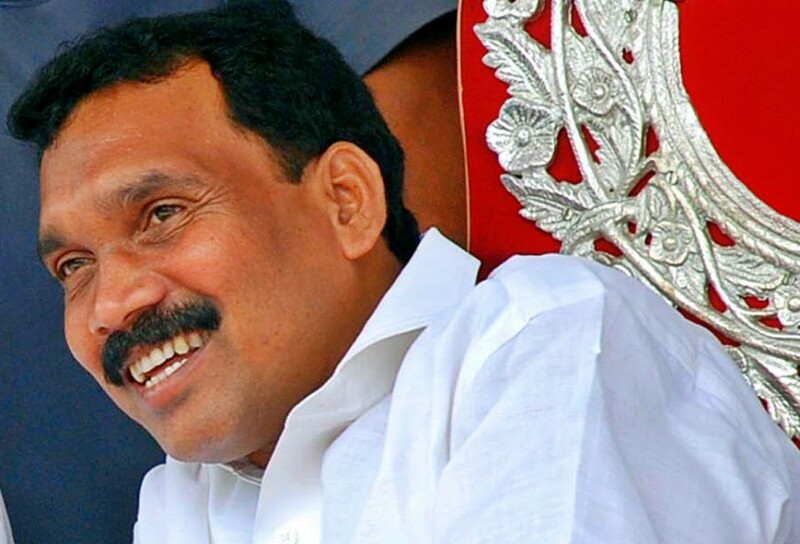 Sources revealed that he took a bribe of Rs 300 Crores to grant the licensing of 2G spectrum at low rates which led to the loss of Rs 17664.50 Crores. Its the biggest scam of India till date. The favorable distributions of 2G spectrum led him to jail, but got bail after serving 15 months in Tihar Jail. He is on bail and not allowed to visit Tamil Nadu as well as Department of Telecom until his case gets resolved. He can be sent to jail anytime as soon as he proved guilty by Indian Judiciary. The 2G scam and CWG scam happened in UPA regime due to which people gave a worst response to Congress by giving only 44 seats in 2014 Lok Sabha elections. 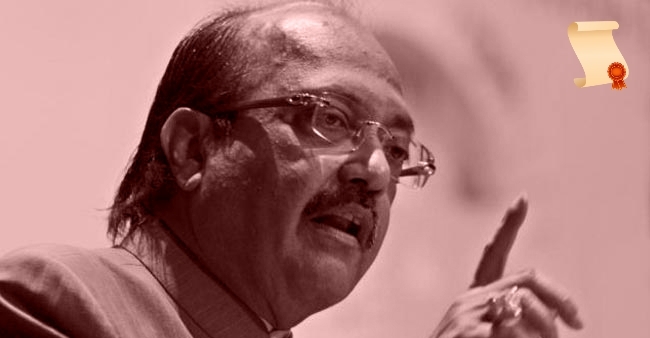 Amar Singh is former politician from Samajwadi Party who was accused of giving bribes to 3 BJP MPs. He was sent to jail for 13 days prior to the involvement in Cash for votes scam. He got the bail afterwards with a condition of not traveling abroad. He took retirement from politics but Indian judiciary can send him to jail anytime if found guilty for wrong political moves. 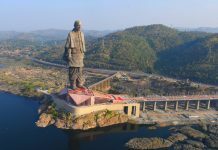 He was accused of bringing down the Indian politics to the worst level. Rasheed Masood was a member of Rajya Sabha from Congress who was accused for medical recruitment scam. He allotted medical seats to undeserving students by taking his own profit. Sources reveals that bribes had been taken by him from all over India for medical seats in Tripura. He was jailed in 2013 for four years plus barred from fighting elections for next 6 years. He holds the stained record of first MP to get thrashed out from Parliament by Supreme court. 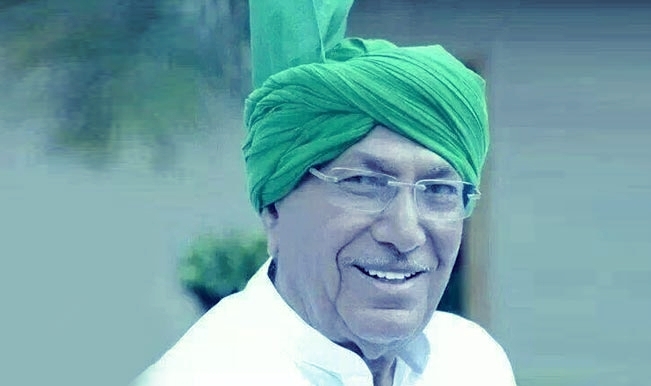 Om Prakash Chautala is a big gun of Haryana Politics and 4 times CM of Haryana. He is from INLD and prime accuse of teacher recruitment scam. He was booked by Indian judiciary for recruiting around 300o teachers by wrong means. He was sentenced to 10 years of imprisonment along with his son in 2013 for teacher recruitment scam which led to undeserving candidates at required position. Sukh Ram is the former Telecom Minister under the reign of Congress who is accused of several corruption charges. An amount of 3.6 crores had been seized from his home in 1996 by CBI. He was accused of doing irregularities in telecommunication field. He used fraud methods to buy polythene insulated jelly filled cables. He was sent to jail by different courts for different cases. He first sentenced for 3 years in 2002 and then for 5 years in 2011 by Indian judiciary. Y S JaganMohan Reddy is the son of ex CM of Andhra Pradesh and big gun YSR Congress Party. 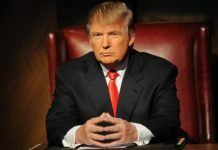 He was accused of doing undue favors to businessman by taking bribes. In 2009, the revealed assets of Reddy was 77 Crores but was increased to 325 Crores in just 2 years. Reddy was accused for disproportionate assets case as undefined source of income got seized from his home. CAG reported that state government lost 1 Lakh Crore due to his wrong activities. He was send to jail but got bail after 16 months. He can be send to jail anytime by Indian Judiciary if found guilty. 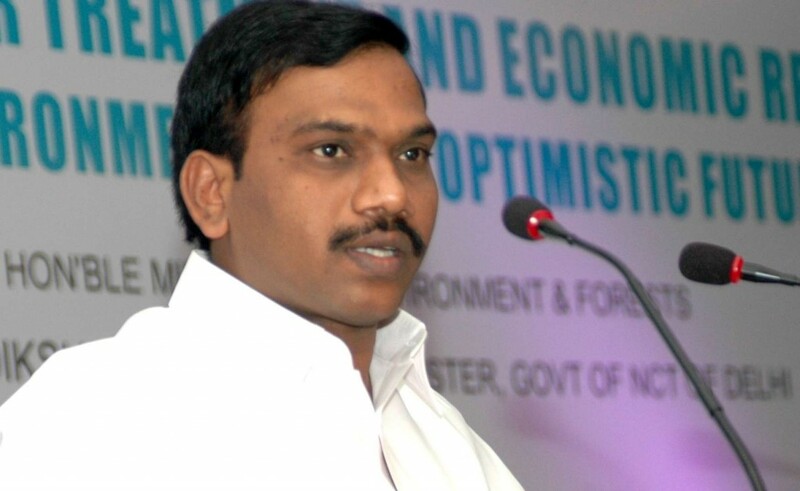 Madhu Koda is the ex CM of Jharkhand who was being accused for his role in Jharkhand mining scam. 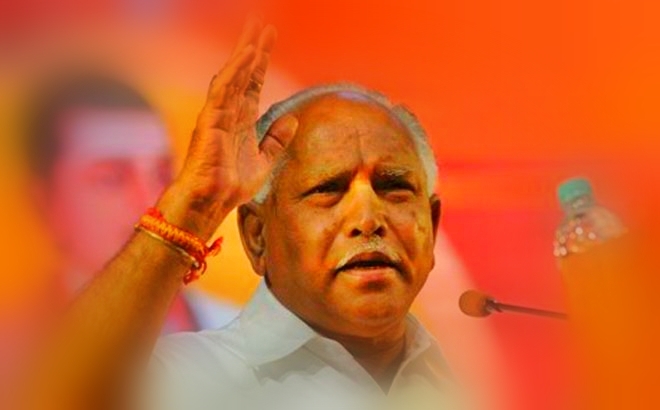 During his reign as CM, he allotted coal and iron ore mining fields by wrong means. Koda and others involved collected more than Rs. 4000 Crores from various businessmen for giving them mining fields at low costs. He was send to jail but got bail after 2.6 years. He can be sent to jail anytime if found guilty by Indian judiciary. Maya Kodnani is an ex BJP MLA and former Gujarat State Cabinet minister. She was accused of plotting riots in a particular area of Gujarat. Reports says that she herself distributed arms to increase the communal tensions. Her name was stained to get conviction as first woman MLA to get punishment by Indian Judiciary. 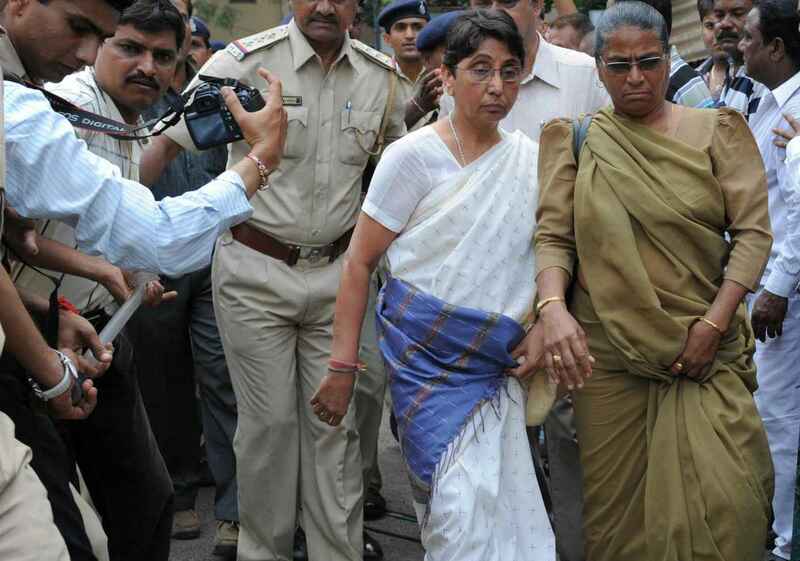 She was accused as mastermind behind Naroda Patiya Massacre. Sources revealed that she was responsible for the death of 95 citizens. In 2013, she got jailed for 28 long years and got a bail for 3 months only for a treatment of hers. Susanta Ghosh, a CPI(M) MLA who once held the position of Cabinet Minister in West Bengal was accused of abduction and murder charges. He is suspected as the culprit behind Garbeta Skeleton Case. 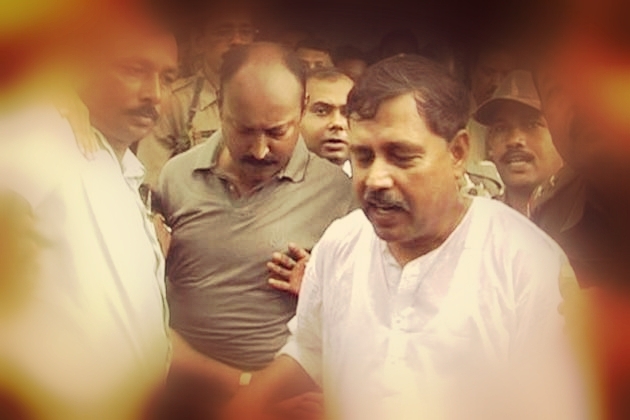 He is accused of abducting and murdering seven Trinamool Congress workers. Seven skeletons had been found near his ancestral house and two of them were even identified as TMC workers. He got arrested but came out of bail after six months. Once, the cases against him gets proved, he will be sent to jail by Indian Judiciary. 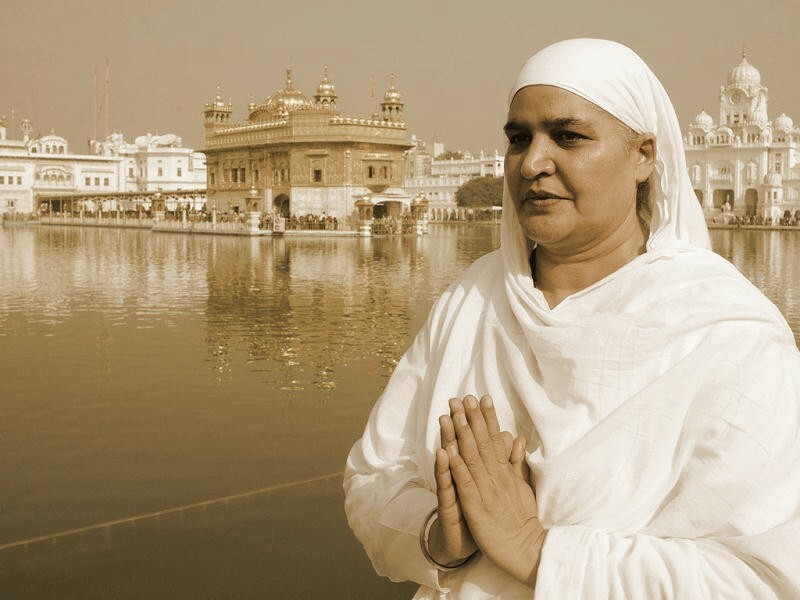 Bibi Jagir Kaur is a politician from Shiromani Akali Dal in Punjab who served as Cabinet Minister too and two times Chairman of SGPC. She was accused of plotting the murder of her own daughter Harmeet. Her Daughter was in love with a man and they secretly made wedding. When Jagir Came to know that Harmeet is pregnant, she plotted her murder plan with some other associates of hers. She was removed form all positions when found guilty by Indian judiciary. She was sentenced for five years along with a fine of Rs 5000. She is on bail after serving 9 months in jail but can be sent back to jail again if some other probe found against her. 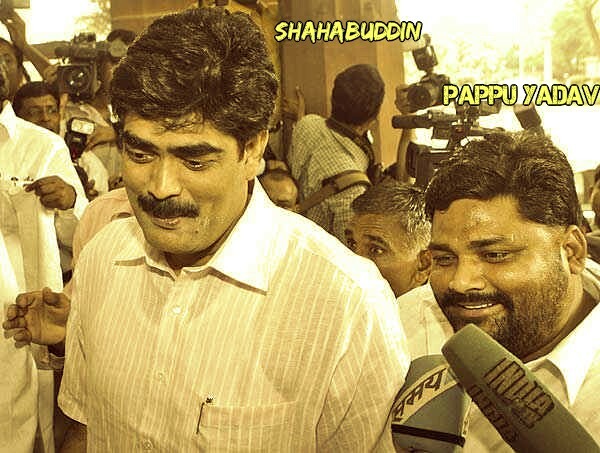 Shahbuddin is a criminal turned politician from Bihar. He got the ticket from Lalu’s RJD and was 4 times MP and 2 times MLA. He is one of politician with maximum criminal records. He has been accused of kidnapping and murdering several candidates of JDU and CPI(M). Also, he has been involved in inappropriate land dealings. The court sentenced him life imprisonment and made him ineligible for fighting elections. 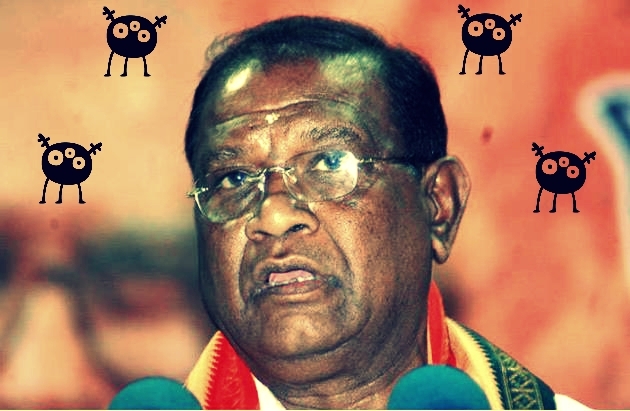 Bangaru Laxman was a Cabinet Minister of BJP and was accused of Arms deal bribery. He took bribery from a foreign company to provide defense equipments to Indian soldiers. A sting operation made by private TV Tehalka and caught him red handed taking bribes. Indian judiciary found him culprit and sentenced him 4 years of jail in 2012. He died in in 2014 within few days of getting bail. 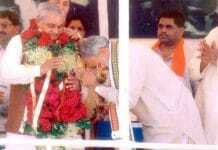 Bangaru was also the President of BJP. The presidents of BJP (Amit Shah, Nitin Gadkari, Bangaru Laxman etc.) had always been in controversy for some reason of crime. These were the jailed politicians of India with serious crimes. There are many more come. Check this page regularly for knowing the upcoming culprits of Indian politics. Previous article6 Management Skills To Become Best Manager. It is always said, “Who should watch the watchdog?”. But here in India there is no watchdog on Politicians. Politicians are Lawmakers (MPs & MLAs) & Administrators (Ministers) too. Only they can institute the watchdog. But why politician community (as a whole, irrespective of any political party) will create a watchdog? One good politician cant do such things, because he needs support of large number of other politicians (MPs & MLAs). Indian elected a “Common Man” Mr. Arvind Kejariwal, who promised watchdog for politicians. The rest we all know that nobody knows what happened next. Do we really need to reconstitute Law making body? Do we need Presidential Democracy? so it is under stood that we indians are governed by criminals. Thanks Anurag.. How weak our Judiciary system are that all these corrupt politician are/were on highest position held and even after the corruption (well known) they all are living their life on his own way.